Raise your projects up a notch… literally! 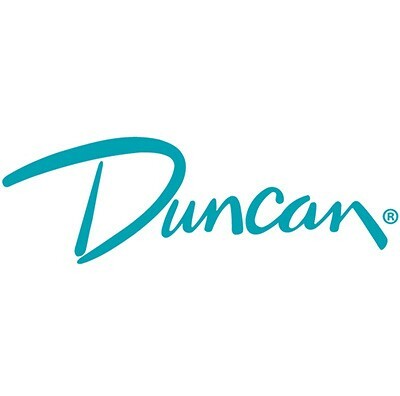 Duncan® French Dimensions™ are perfect for adding that extra depth your project might need. 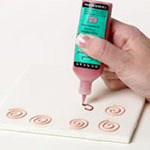 Use these highly dimensional glazes for raised design effects, such as dots, stripes, squiggles and outlines. 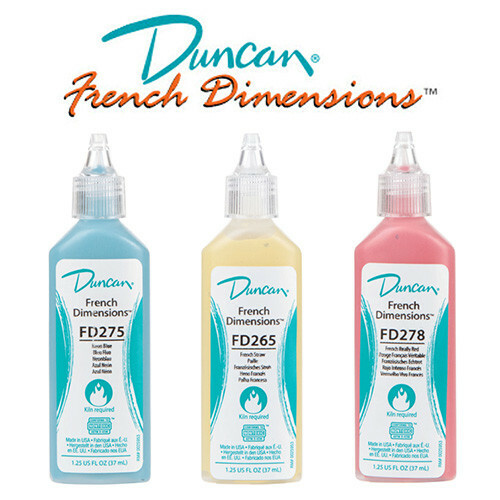 French Dimensions are available in a 1.25-oz.